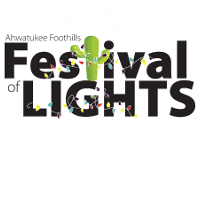 Festival of lights is next week! Have you signed up to help in our booth? We need 3 strong people to set up our tent on Saturday morning at 9 am and take it down on Saturday night at 8 pm. We also need Meet and Greet people to tend to our booth and introduce the community to our church. Our Sing Along will have one practice that will be after next Sunday's traditional service (Nov 18) at 11:45. Have you signed up? We'll be singing 3 well-known Christmas songs Nov 24 from 12:30-1 pm and will be accompanied on the guitar by our music director, Charles Wolff.